Fantastic opportunity for first time buyers. Why rent when you can purchase this home for less … read more. Are you willing to do some “HOME” work? 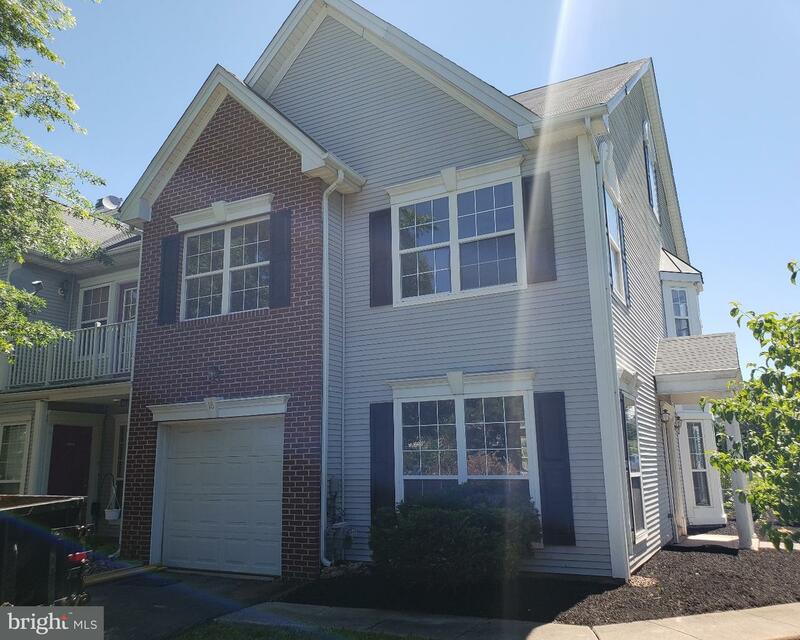 This Fox Heath Colonial Single is ready and waiting fo… read more. Just Listed – Open House This Sunday 1-4p.m.! Pictures & Additional Remarks Coming Soon.… read more. Looking for freedom from rent, or HOA fees? You will control your life here, at the best value … read more. Brand New!! September 2018 Move-in!! 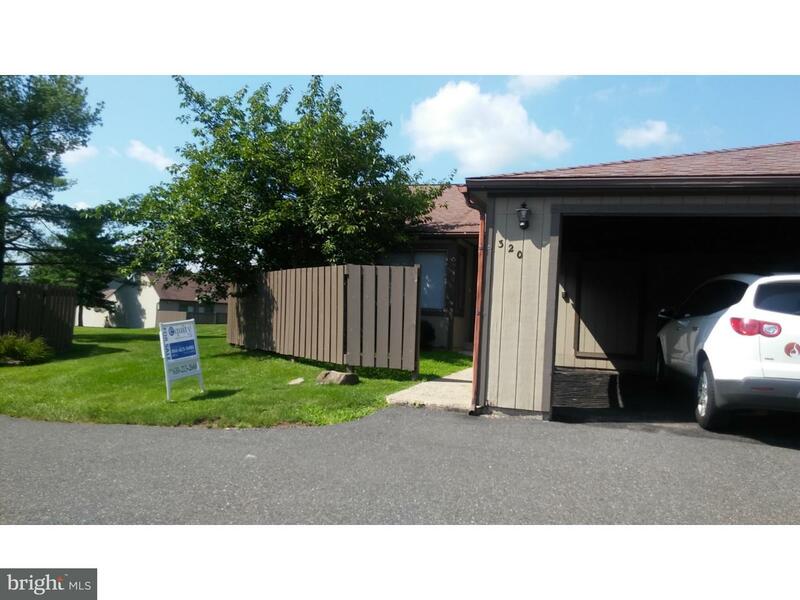 Located within Perkiomen Valley School District and just … read more. Investor Alert!Priced to sell! Calling all contractors,flippers and those looking for a fixer u… read more. TOTALLY REMODELED! Pet friendly! 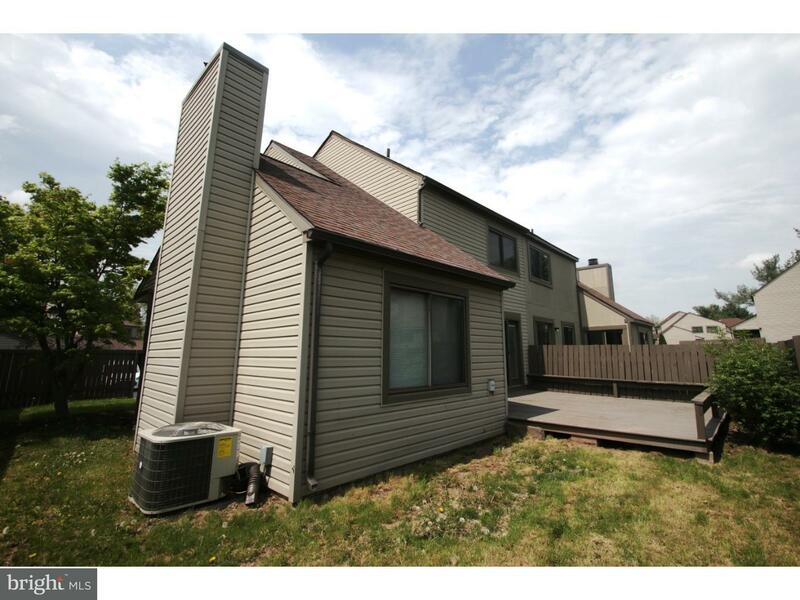 You must see this this end unit town home in the desirable Fox… read more. Nicely updated Ranch Home on almost an Acre with a 3 CAR GARAGE! It also has an in ground SWIM… read more. Come see this bi – level home located on a scenic 1 acre wooded lot, conveniently located in Co… read more. Showings start on Saturday, July 7th at 10 am.! Be prepared to be impressed from the moment you… read more. Check out this 4BR Single with many special features! Through the years the windows, heating &… read more. Welcome home to this magnificent 4-bedroom, 2.5 bath well-maintained home in Cranberry Estates … read more. Located in The Cedars of Fox Heath, this freshly painted MOVE IN READY 2 bedroom, 2 1/2 bath to… read more. Excellent Opportunity To Move In Before The End Of Summer In Desirable Northgate At Cranberry E… read more. Beautifully Maintained Home in PV School District. Walk into this lovely home with Hardoowd Flo… read more. 5 – 6 offices with windows that bring in plenty of natural light. A spacious Kitchen, a rear pa… read more. Welcome to this wonderful detached home! This home has it all! You are first welcomed by a nice… read more. Vacant lot with public water, public sewer, and gas available in the street. This lot is includ… read more. Very Convenient to Wegman, Target, Gian, Philadelphia Premium Outlet… New painting, Finished … read more. Spectacular & UPGRADED ? Style Blends with Quality! 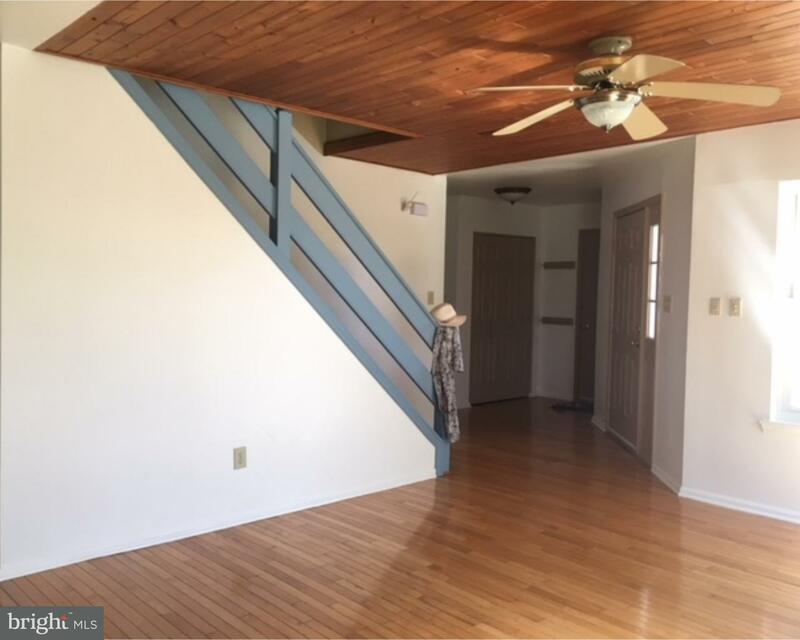 This Colonial has Over 102k in Upgrades & I… read more. Come visit your new home whether it is residentially or commercially occupied. 2180 sq ft Newly… read more. 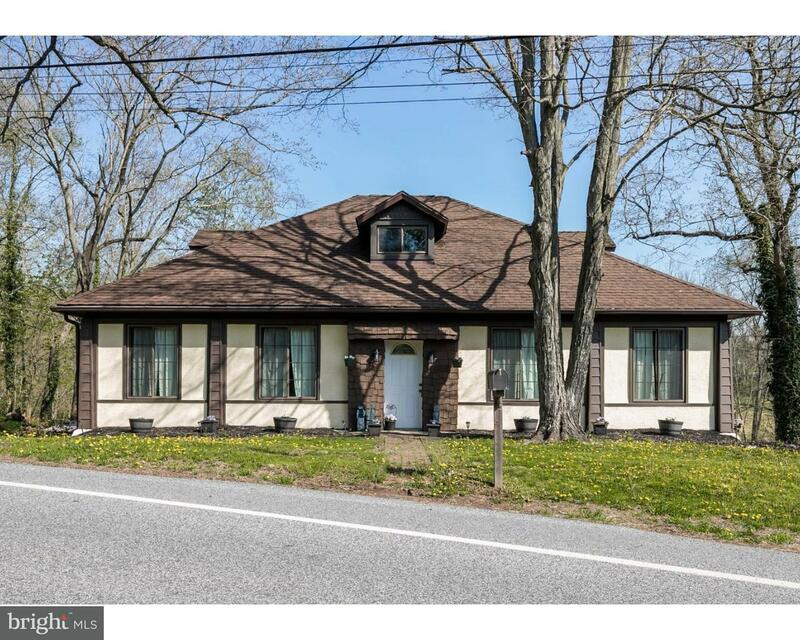 Beautiful maintained single family home with excellent location – close to school, Perkiomen tr… read more. 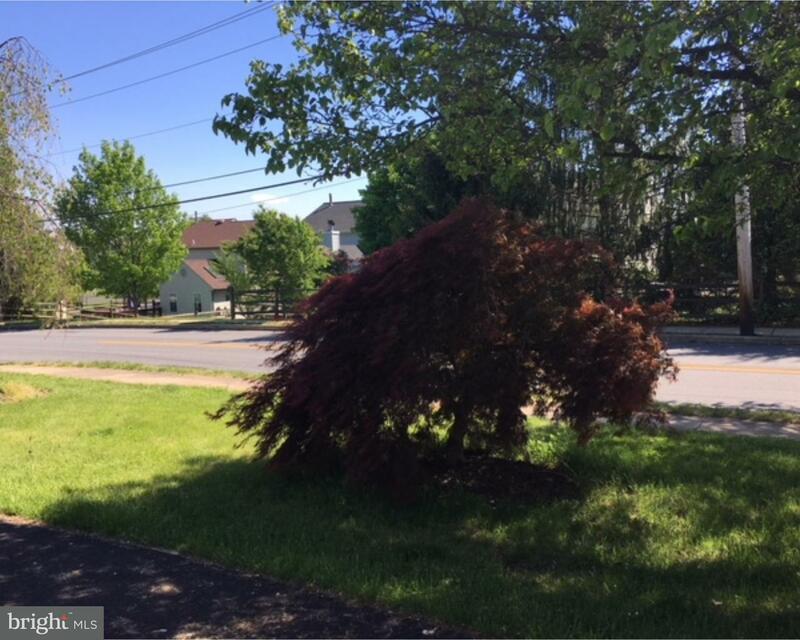 Affordable new construction in the Perkiomen Valley school district. A 60 day closing is possib… read more. Great corner unit in Birchwood Development with 2 car parking. 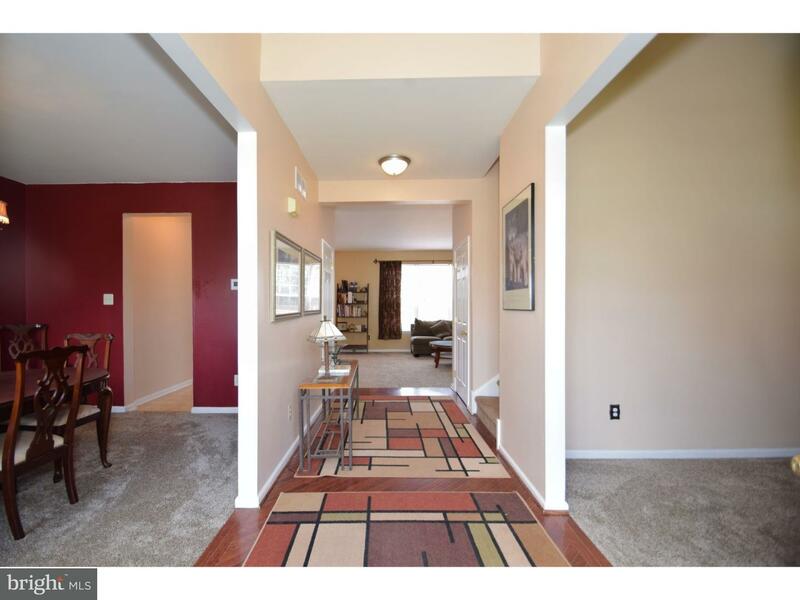 This 3 bedroom 2 1/2 bathroom to… read more. Quiet & picturesque neighborhood! Curb appeal is abundant with manicured beds, front porch, dur… read more. Luxury Rental in Laurel Creek community. This magnificent “Lexington Model” executive home bac… read more. Welcome to this unique property…unlike anything you have seen before. This 4-bedroom bungalo… read more. 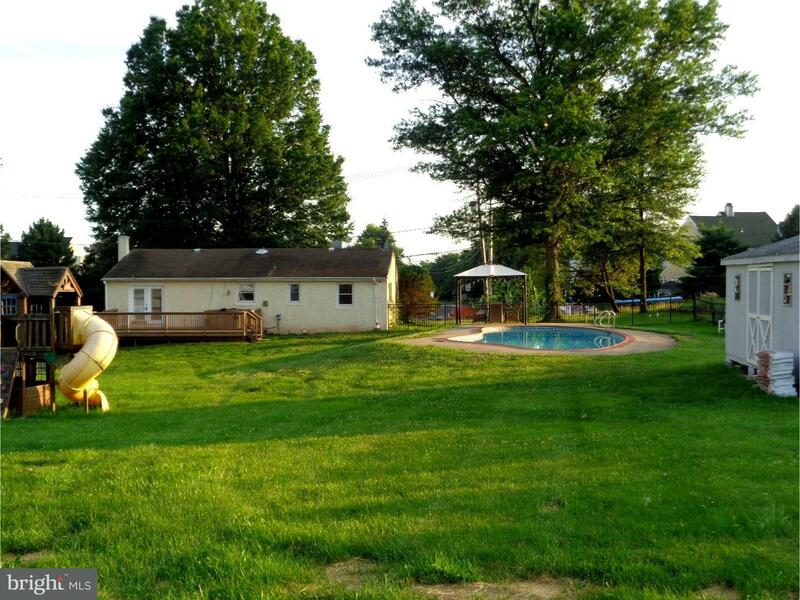 Wonderful split level home features a large Living room, central air and a fantastic backyard. … read more. 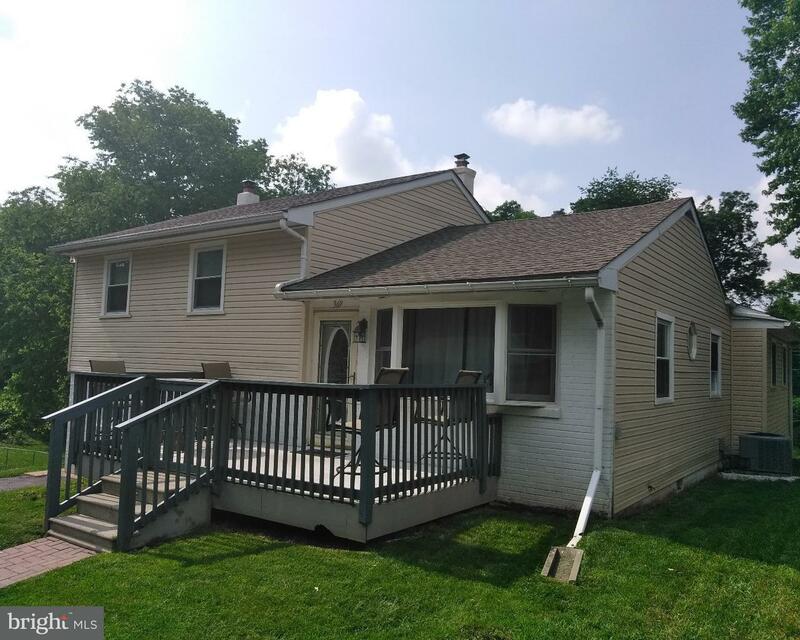 Newly renovated split/multi-level single family home in Chetwin Farms situated on just under a … read more. One-Floor Living Convenience! A Twin Ranch Home with side yard access to Open Space, and easy a… read more.